12 | February | 2014 | Watts Up With That? February 12, 2014 in Climate News. February 12, 2014 in Climate News, Snow, Weather. February 12, 2014 in Gavin Schmidt, Paleoclimatology. February 12, 2014 in Space, Technology. February 12, 2014 in Cold wave, Economy-health, Weather. February 12, 2014 in Ridiculae, Snow, Weather. An end to the 'Modern Warm Regime' identified from TSI data? 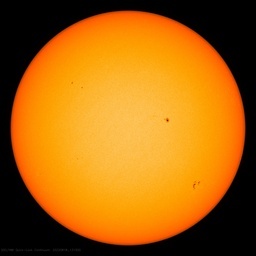 February 12, 2014 in Solar.